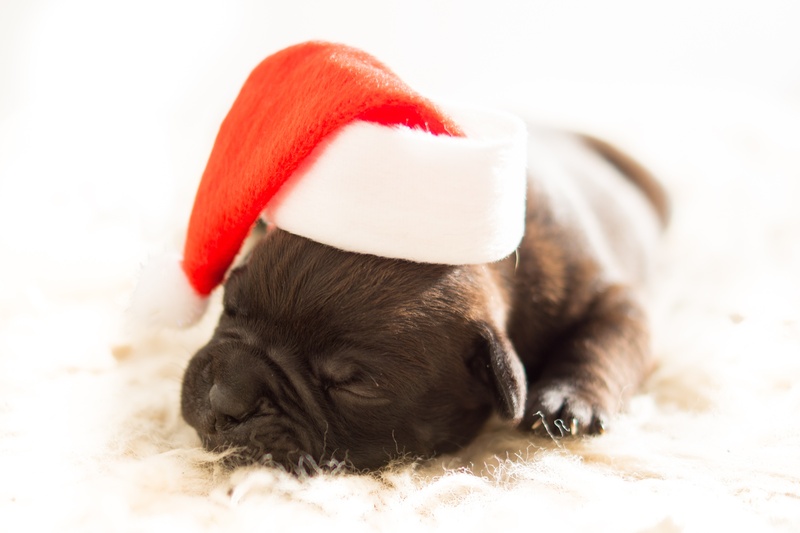 Holidays and Your Pets, Tips to save a visit to your vet. – Most foods are too rich for our pets and can cause vomiting, diarrhea and anorexia. – Ornaments made of glass can cut or puncture skin, tongues, etc.